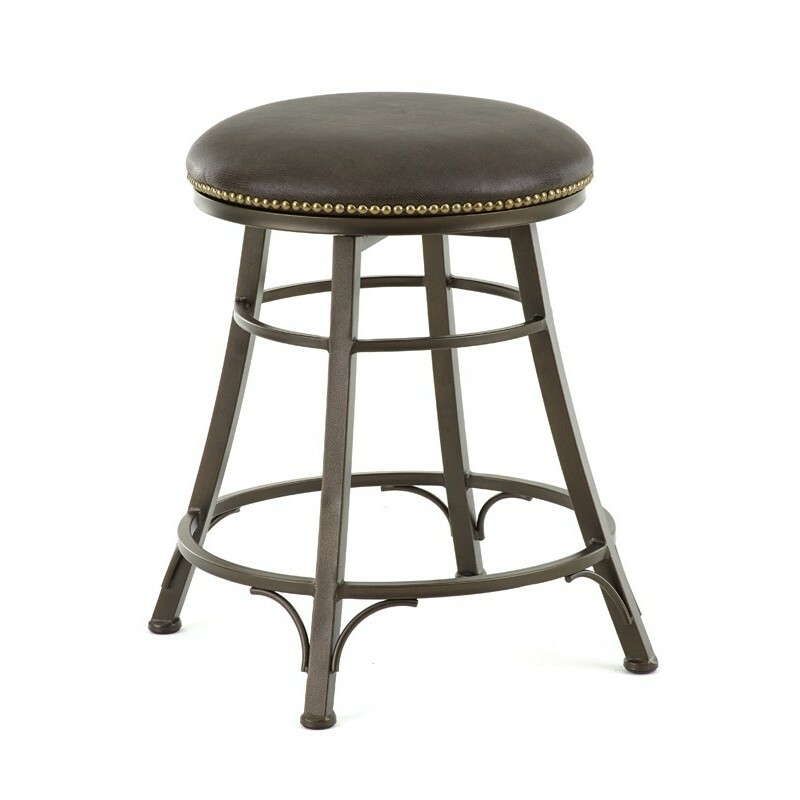 The Commercial counter height stool by Trent Austin design has simple industrial styling. 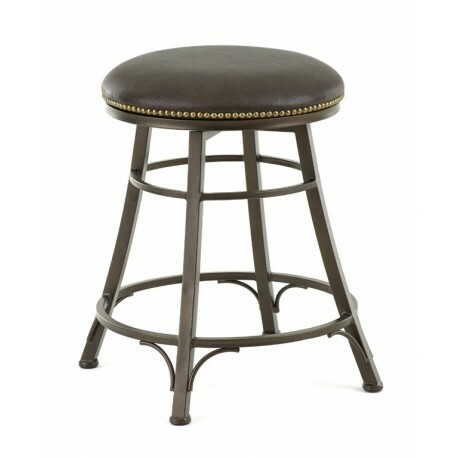 The stool has an upholstered seat. Available in bar or counter height.